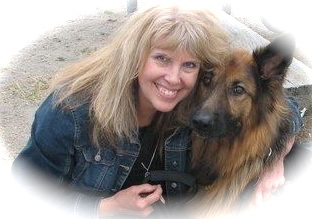 I love writing and live in the Northwest with my beloved German Shepherds, horse and parrot. I para educate in the public school system and love to play the violin. I attended Southern Oregon State College majoring in English Literature. I have seven published books and I am working on two more. My students inspire me to keep writing.